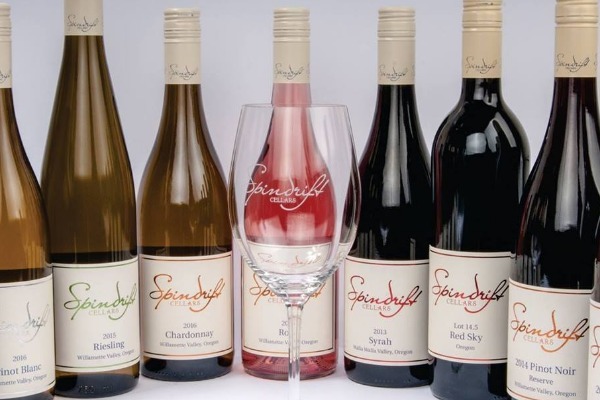 Join Spindrift Cellars on Saturday, Feb. 16 and Sunday, Feb. 17, from 12 p.m. to 5 p.m., for a Valentine's Day weekend wine tasting event. Enjoy chocolate kisses and cheese and crackers with your tasting. Wine club members can share a bottle in the tasting room for 40% off. Non-members can share a bottle in the tasting room for 20% off.